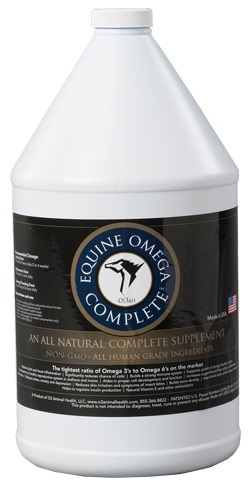 Equine Omega Complete is a specifically formulated blend of mechanically expelled (not chemically extracted) organic soybean oil, human grade, deep water, wild caught fish oil and 1,200 IU’s of all-natural vitamin E per daily dose. 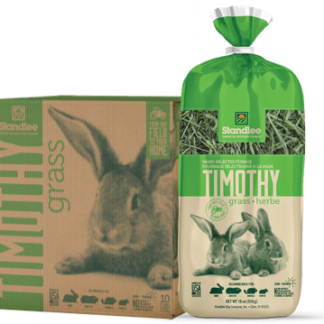 This product has NO chemical processing, NO hydrogenated fats, is comprised of all human grade ingredients with a very balanced ratio of Omega 3’s to Omega 6’s. 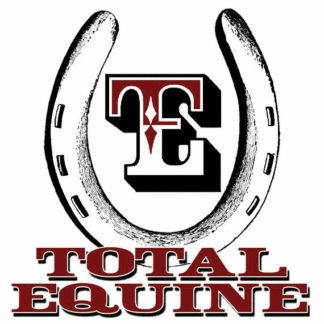 Used by some of the top horse breeders, trainers, horse owners and veterinarians, it supplies a complete balance of beneficial fatty acids to provide the perfect fat for proper cell function. The Vittles Vault Home Collection is slim, sophisticated and stackable. 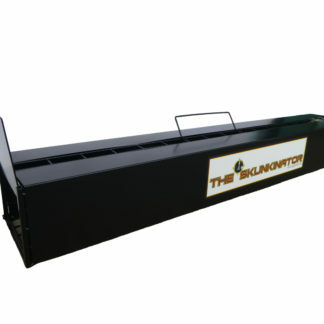 It’s designed to look good on display in your kitchen or in a cupboard. 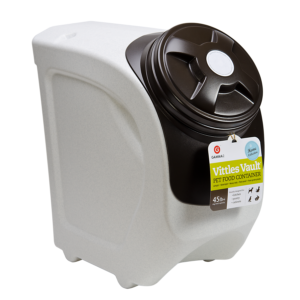 The same airtight function of the Vittles Vault Outback containers, but with a kitchen-friendly appearance. 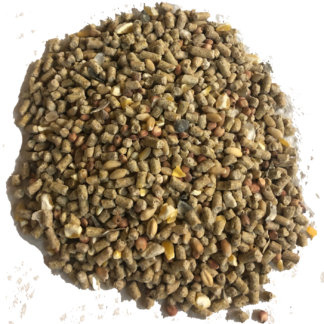 These containers are slightly more narrow, which makes them perfect for kitchen cabinets, pantries, or even under the sink. 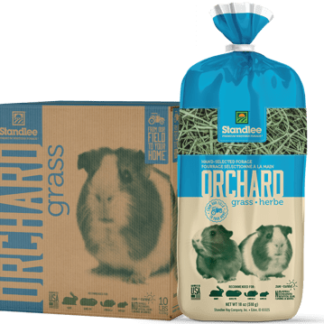 Use a dry-erase marker to personalize your lid sticker with your pet’s name, feeding instructions or the date your pet food bag was opened. 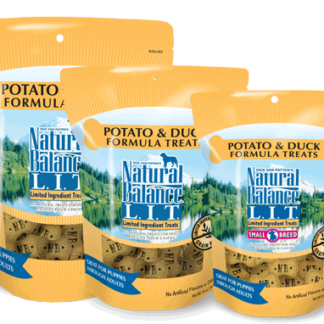 Natural Balance Duck & Potato Treat, 14 oz. Pyranha Zero-Bite Natural Insect Repellent, 32 oz. 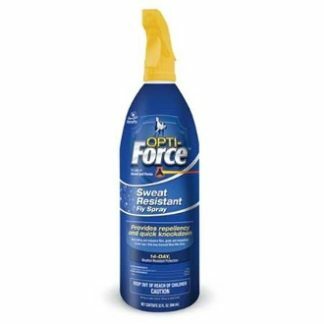 Opti-Force Fly Spray, 32 oz. 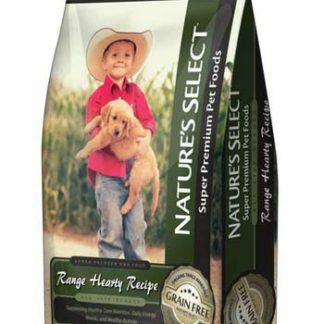 Nature’s Select Grain Free Range Hearty, 30 lb. 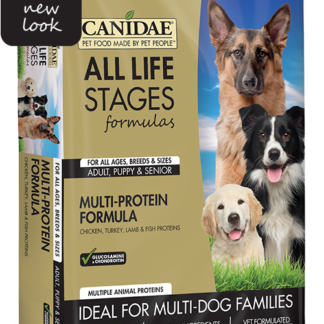 Canidae All Life Stages, 44 lb. 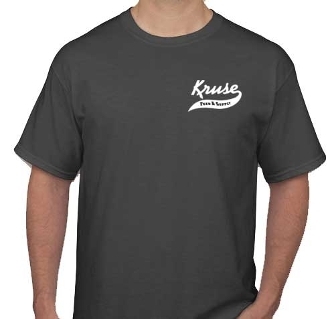 More specials coming soon. 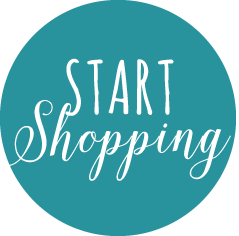 Now…Let’s start shopping!